Shay Thompson is a video games host, streaming for Xbox Interactive and presenting panels for Bafta, Interactive Futures. Interests include romancing alien squadmates, spending too much time in the character creator and trying to pet all the cats. 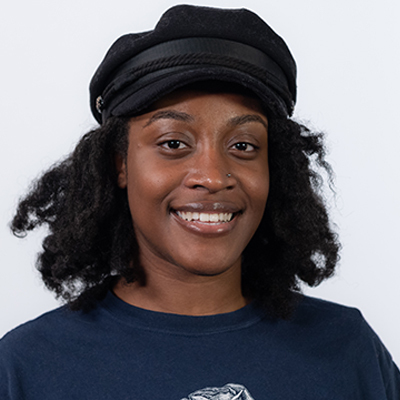 Shay is also the founder of Level Up Link Up, an event aiming to make the games industry a more diverse place.